With her passing last year, One Thousand Museum is Zaha Hadid's final architectural wonder. 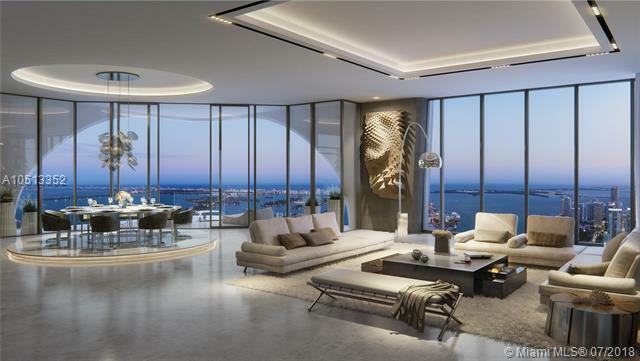 Each residence is a true residential work of art with extraordinary amenities including the only residential skyscraper in Miami with a private helipad for residents along with the sexiest curves throughout - its unique sculptural exoskeleton design was built and shipped in sections from Dubai. This new development is Rated 'Top 10 Billionaire Skyscraper Homes’ by Wealth-X Report.